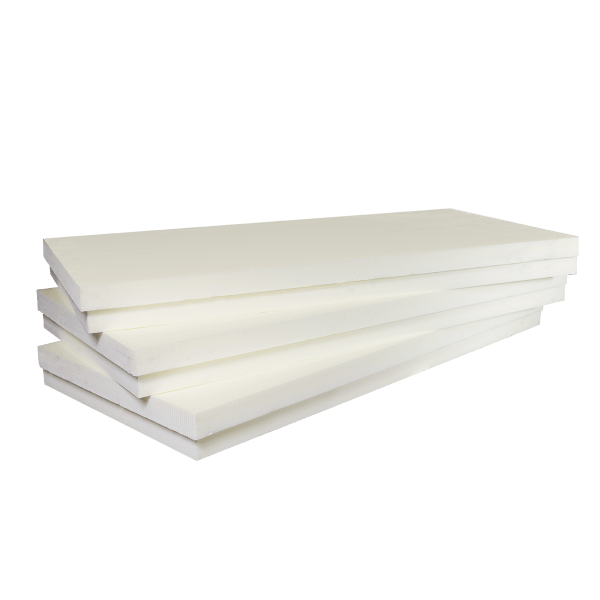 Known for its high compressive strength and excellent moisture resistance properties, XPS insulation is a closed-cell foam insulation board that offers fantastic thermal capabilities. Suitable for use on a wide variety of buildings for a range of applications, XPS is popularly used for extending concrete window sills or insulating below the DPC due to its water and impact resistance, it is also used for extending concrete window sills or providing insulation backing where EPS is not suitable to use. XPS is excellent for use on timber, masonry and system build properties, and provides a high-performance base for a wide range of rendering systems as well as brick slips and tile hangings. The XPS insulation should be fixed to the substrate using a quick-drying adhesive such as the EPS Basecoat Adhesive.